Yes, I am a busy mom and to keep my life more easier I make my own journal for the past years to stay on schedule. While you can use your mobile phone app to schedule your life activities, I found it easier to have it on my own. 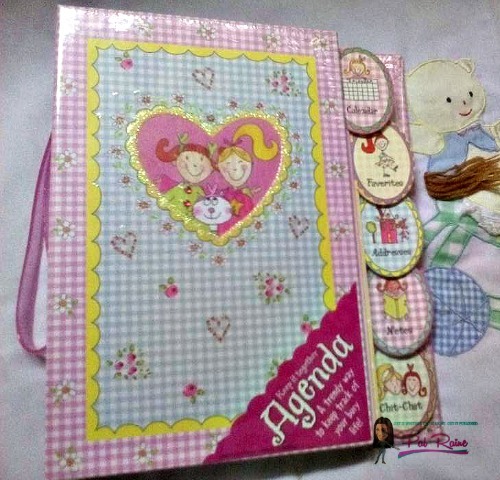 But this time, instead of making my own blogger planner for this year 2016, I was hook by this planner called AGENDA. 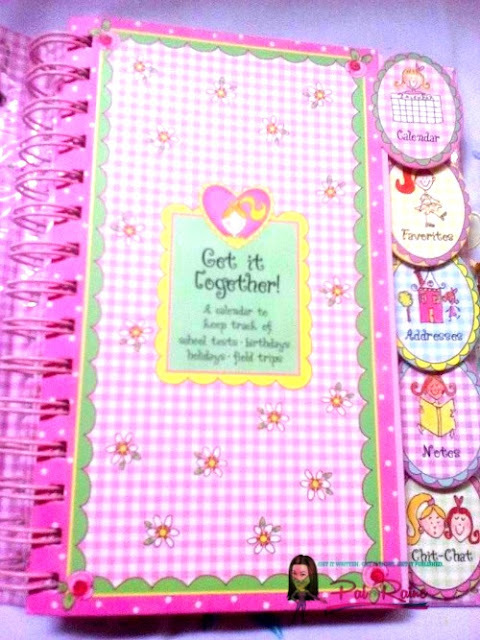 I bought this planner very cheap, only PHp79.00 at Gaisano South Mall Davao. 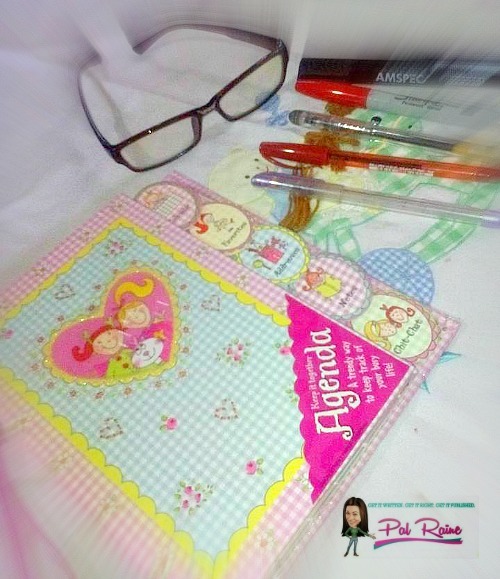 A planner is one of the best blogger mom accessories, very affordable for a budget mother like me. 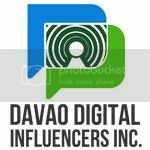 I am a visual person, I don't depend so much with the gadgets, especially when the phone battery dies or the SD CARD accidentally corrupted and you forget to back it up and lose everything. This planner will allow me to keep track on different schedules, read notes and appointments, in that way I can see and read it in front of me. I feel immediately in love with the customize front, it has a quote starter in every page you wanted to open. Front Page is for the CALENDAR. Here you can customize the month by way of writing or used stickers instead of writing it down. What I like about this, is that I can put my weekly and daily activities in one space --- and that is in my monthly views! One of my favorite thing about this planner is the spiral bound thingy, printed on recycled paper, meaning I can removed or re-used this from time-to-time. No more re-writing the ADDRESS book. 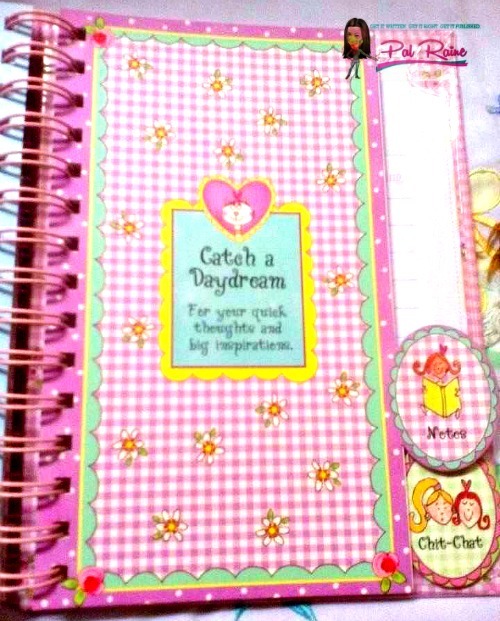 It's a great way for every mom to keep her thoughts, motivation, and inspiration together in one place - inside a NOTES. 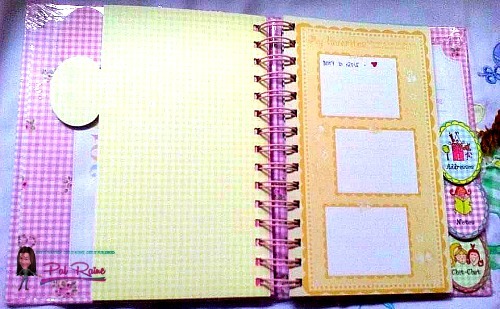 And to make it a DIY Planner and opt for a more personalized printable one, this planner is quite fabulous! There is a portion that you can hang or clip or cut a little clipboard (it looks like a card for birthdays or anniversary) that you can put it into your desk or punch a hole into to and pass it out just to remind a friend for a great CHIT-CHAT. Every year, I see to it that I have a new journal planner for my blogging. 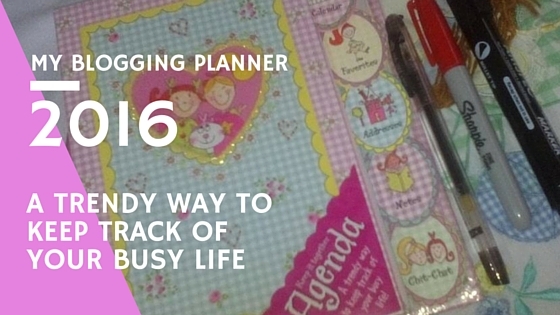 For me, a planner is a perfect accessory to compliment my busy activities as a mother and as a blogger. I couldn't survive without it! It's a calendar, folio, notepad and an alarm to remind me of my daily, weekly and monthly activities for 2016. So that's it, if you want to have a chic and cute-awesome blog planner you can buy it at your nearest bookstore, malls, online shop and/or make a DIY Blogging Planner. Thanks guys for reading my post.. I am in love with planners and notebooks. I make sure I have one every year. I don't have one specifically for blogging though. These are all so adorable! I want! 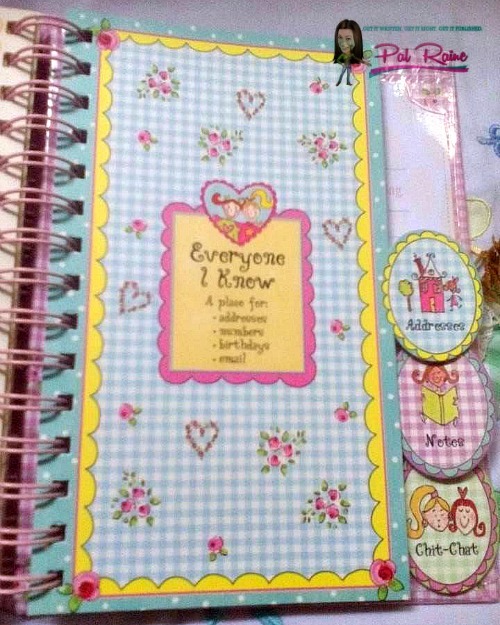 I am also thinking where to buy for a planner. 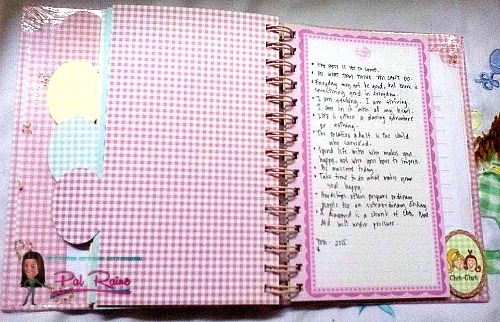 I just started my blog and I want to have my own planner. Thanks for sharing this! I have two planners here, one supposedly for office table keeping. The other, a wallet-sized one, for keeping in my bag. I need to get my planners synced! It's such a waste of pages when I don't actually write anything on them. 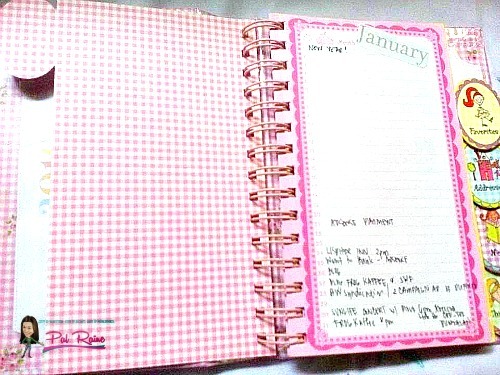 I am longing to buy a planner for myself this year, so that easier to track he events and plan. I got myself a planner but can you believe that I don't use it. I actually just do everything on my phone or online and keep track that way. Yours is beautiful! You have a really wonderful and beautiful blog planner. No wonder you are so organized and capable of handling several sites. Though I maintain all my notes and appointments in digital format, these planners look very nice. I was never a user of planner (only back in school) until last year when my friend bought me one. I got addicted to it and ever since then, I am loving it! Great post! I am very old school when it comes to my daily planning. I'd rather have something physical that I can check off and write on. Thanks for sharing. Looks like a great planner! I do not know about planners. I tend to only use it in January, but the rest of the year, not any more! It also takes discipline to use a planner. 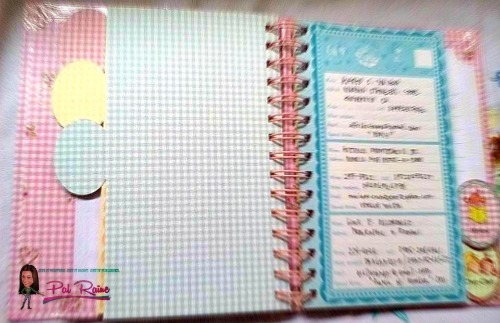 Your blogging planner is so cute and colorful. I like the tagging that you had and also the layout. 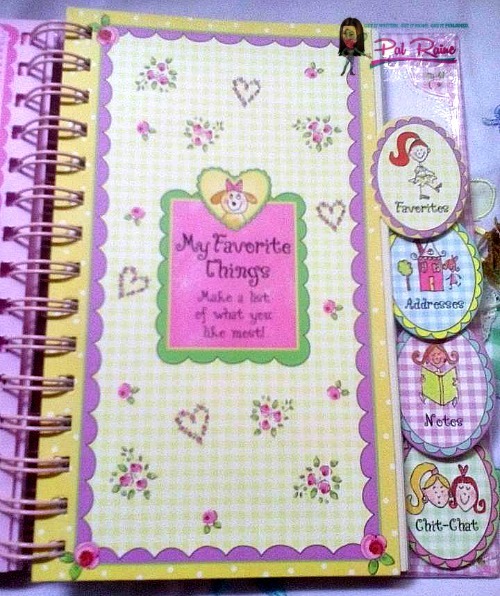 I love these quirky colorful cute stationaries. 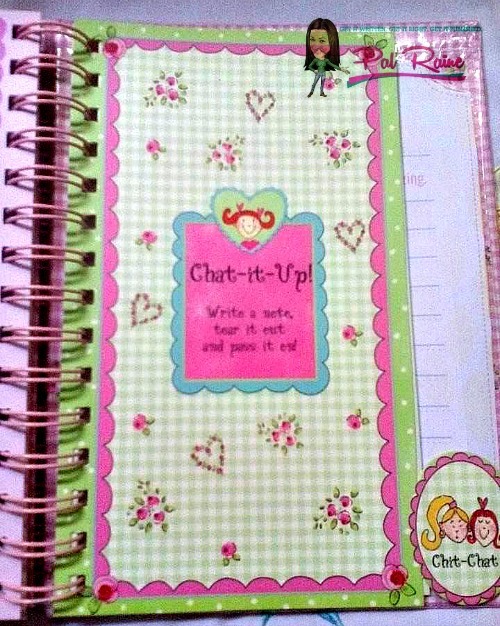 I totally live this notebook. I also love those huge multi colorpencils and cartoon shaped erasers!! Indeed it is very necessary to plan the schedule to keep the life on track and written tasks are easier to accomplish. That's a nice planner to keep track of things and precious memories. Wish I could be this discipline to keep up with logging but I'm too lazy lol! I still use print agenda's - planners. I love them. 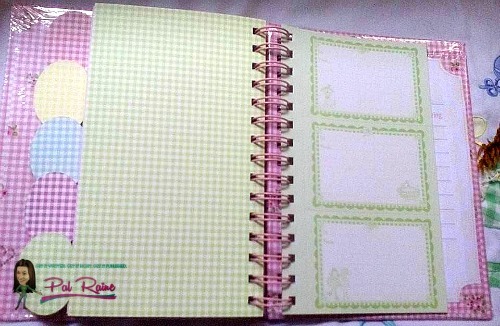 And it's always great to have a planner you love, one that it's a pleasure to use. Yours looks simply beautiful!